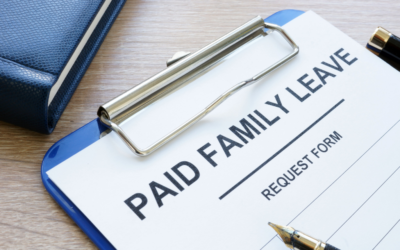 This post breaks down the latest developments from the onslaught of state laws requiring employers to provide paid sick leave or to honor state paid family leave time. 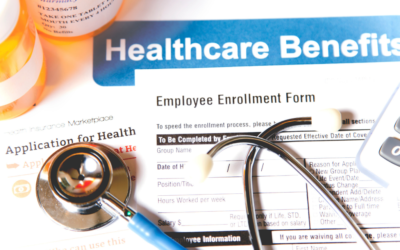 The federal departments with joint responsibility for the implementation of the Affordable Care Act have published a Request for Information Regarding Grandfathered Group Health Plans and Grandfathered Group Health Insurance Coverage. 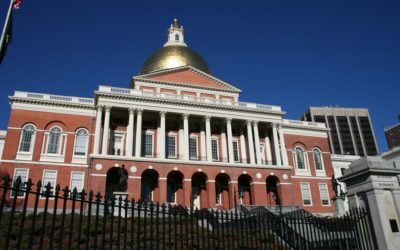 The commonwealth of Massachusetts announced the employer and employee contribution rates that will apply beginning on July 1, 2019, to finance the state’s paid family leave law. 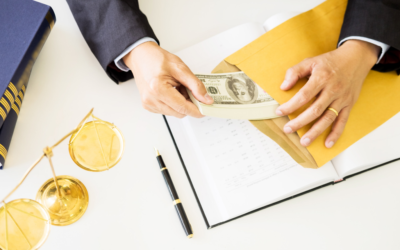 The Department of Labor recently finalized regulations containing civil penalty inflation adjustments for 2019 in accordance with the Federal Civil Penalties Inflation Adjustment Act of 2015. 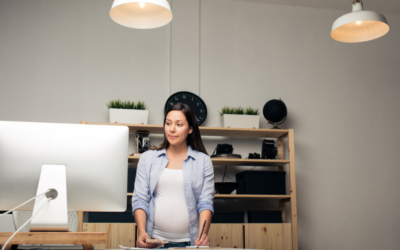 The 2018 Form 8994: Employer Credit for Paid Family and Medical Leave, may be filed by employers who wish to take a tax credit for payments made to employees under a qualified paid family and medical leave program. 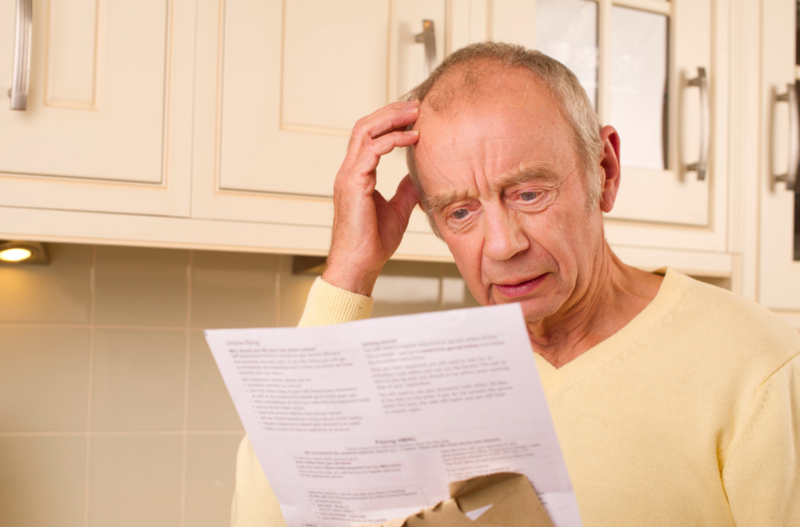 A recently released information letter from the US Department of Labor (DOL) raises an arcane issue around wage withholding laws. The federal trial court judge who last month struck down the Affordable Care Act’s individual mandate, and then proceeded to strike the entire ACA, ruled on Sunday that the law remains in effect pending appeal. 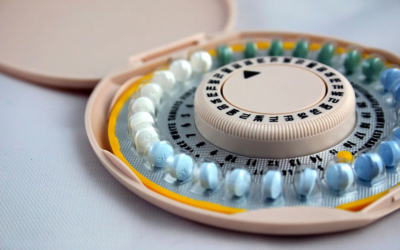 For employers in five states, the Trump administration rules about the ACA contraceptive mandate that were set to take effect in 2019 and that allowed more employers to opt out, will be put on hold. 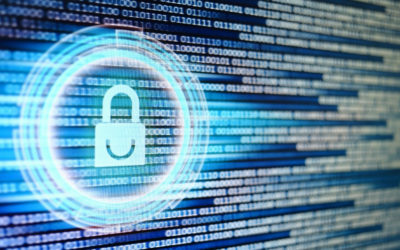 The US Department of Health and Human Services (HHS) has proposed to eliminate the requirement that health plans obtain a HPID for purposes of transmitting HIPAA-governed electronic data. 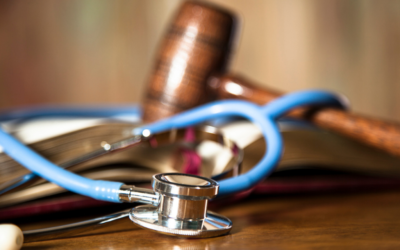 Recent litigation involving workplace wellness programs provides important reminders about how these programs should be structured and administered. 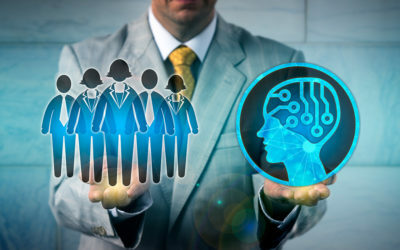 Beyond artificial intelligence for recruitment, learn how AI in HR Technology is expanding to human capital management (HCM) and benefits administration and if it is right for your company. 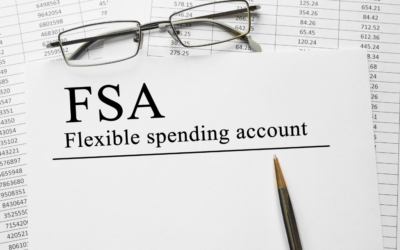 The health flexible spending limit (FSA) increased from $2,650 to $2,700 for 2019, but open enrollment is over for most employers. 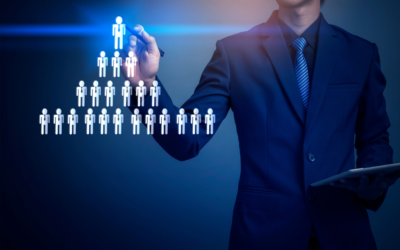 What should employers do?